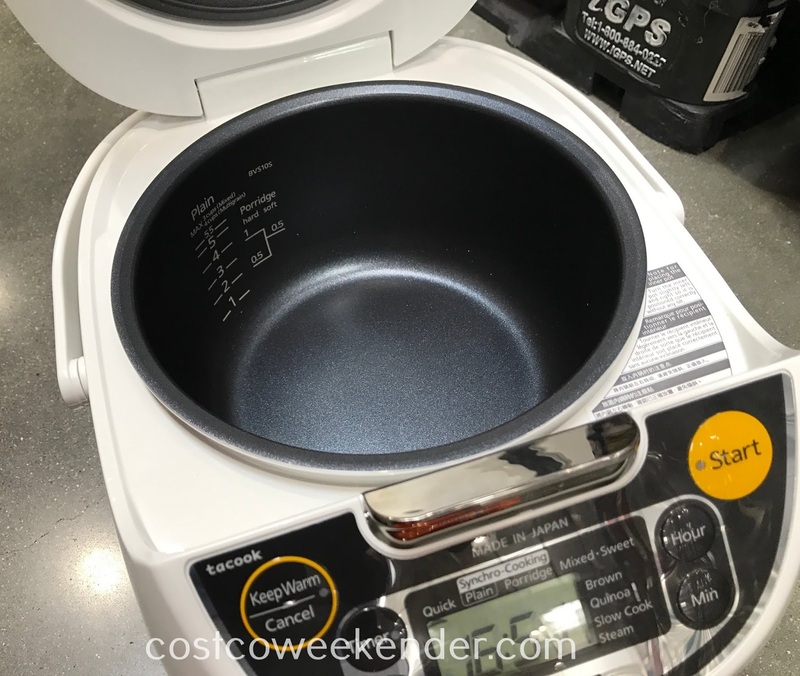 Who says cooking rice has to be a challenge? Somehow there are those who still manage to mess it up. For those people, I would suggest that they get the Tiger Rice Cooker/Warmer. 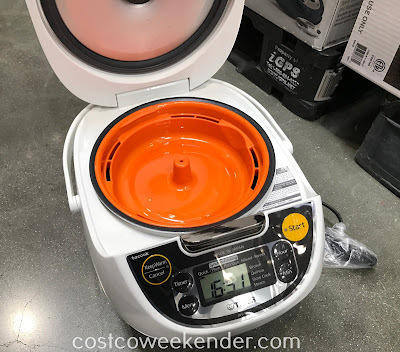 The Tiger Rice Cooker/Warmer can easily cook white rice, brown rice, and quinoa, so that you don't have to think about it when you can just push a button. 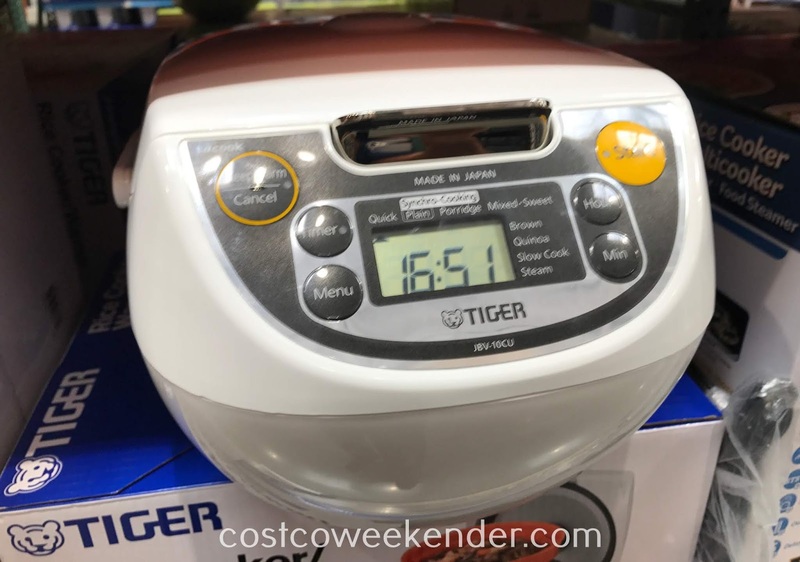 The Tiger Rice Cooker/Warmer also has features to warm, slow cook, and steam as well. That's something that the old rice cookers from yesteryear are not capable of doing. 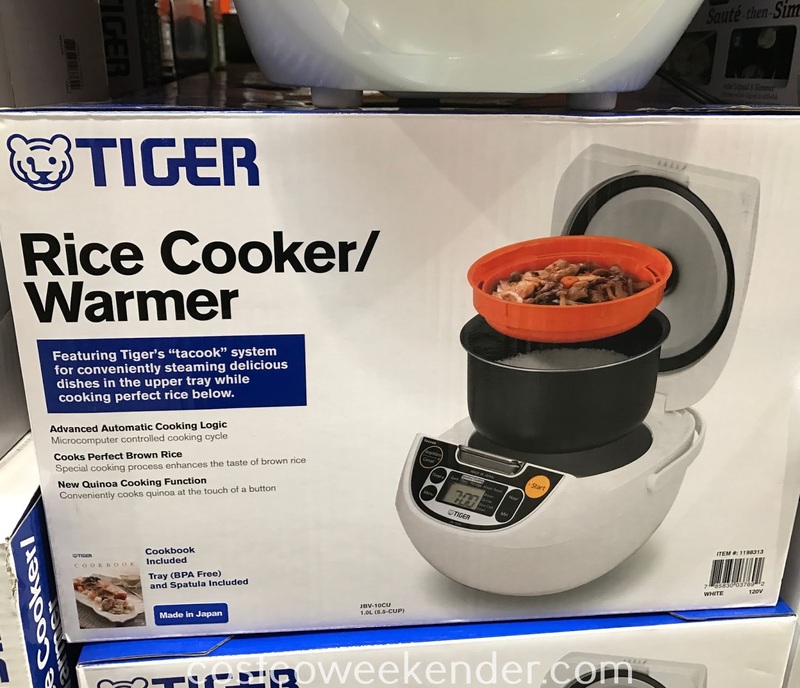 The Tiger Rice Cooker/Warmer will make preparing a meal that much easier for you and your family. 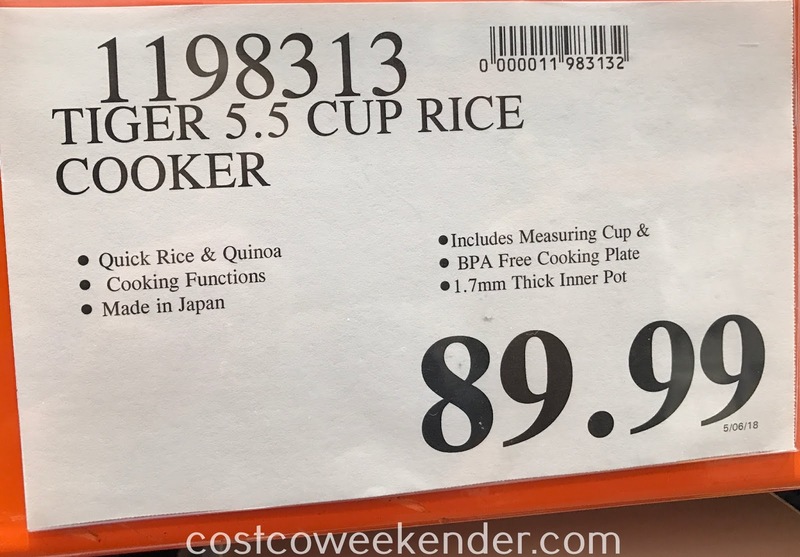 Featuring Tiger's "tacook" system for conveniently steaming delicious dishes in the upper tray while cooking perfect rice below.